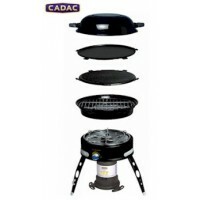 The Feast is the largest version of the original Cazal Barbecue. 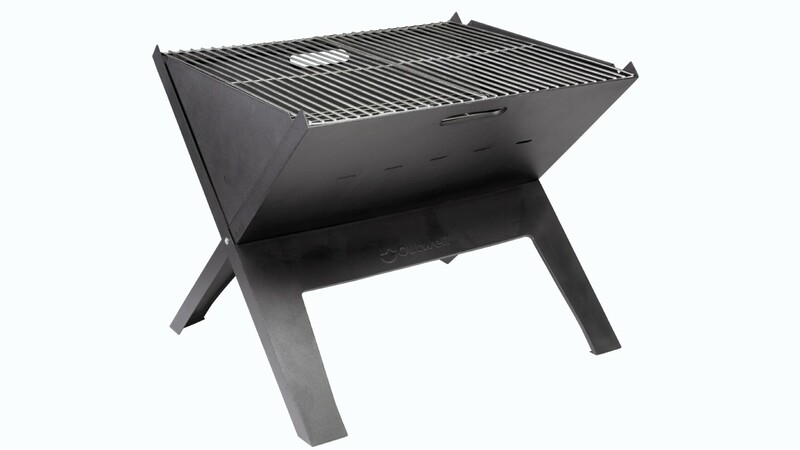 The Cazal Feast Barbecue (a term close to Stanley's heart) is ideal for larger gatherings when you need to have more food on the go. 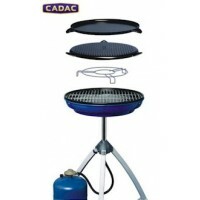 The Cazal Feast grill folds as flat as a pancake and then, when ready to use folds into place in seconds. 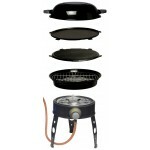 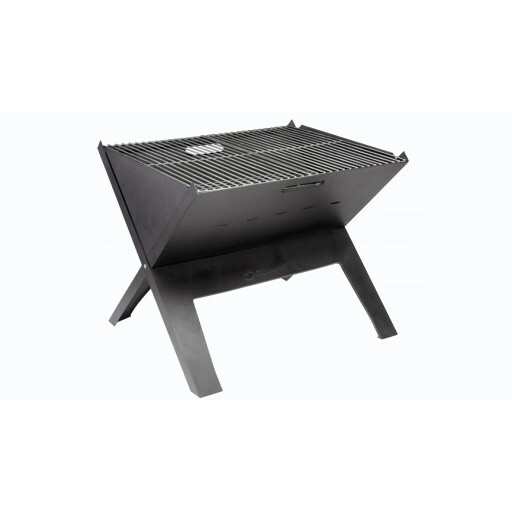 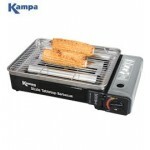 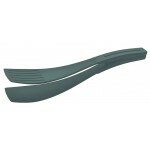 Made with robust black steel plates and comes with charcoal grid and cooking gill plates. 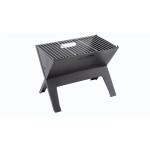 Open it measures 49x45x45cm (WxDxH) and closed 49x45x3cm (WxHxD). 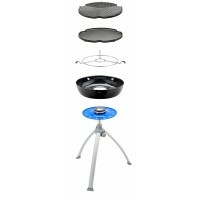 Weighs 7.9kg. Outwell Cazal Feast Portable Barbecue and Grill.